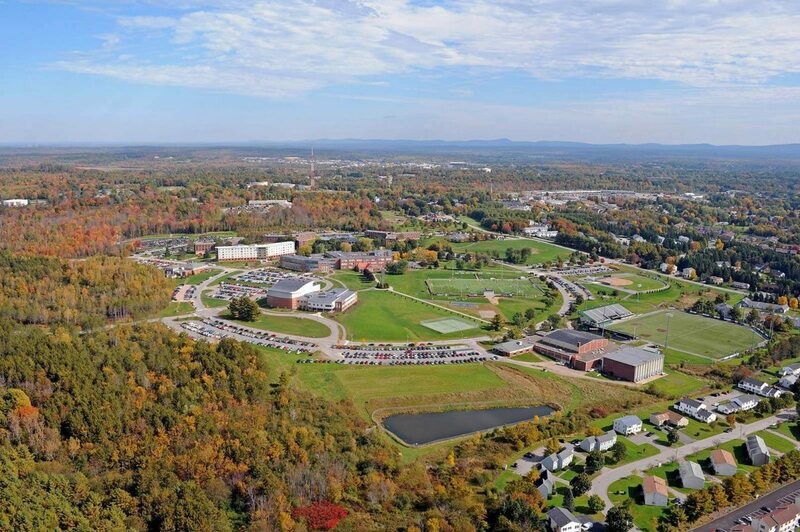 WBRC recently assisted Husson University in updating its master campus plan, the latest in a process that began in the early 2000s. 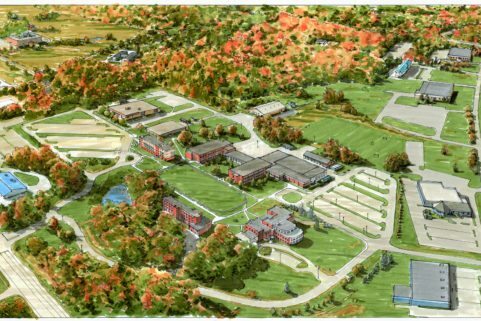 The initial WBRC process included site inventory, analysis, programming, functional and land use plans, and plan vignettes for identification and selection of campus growth areas. 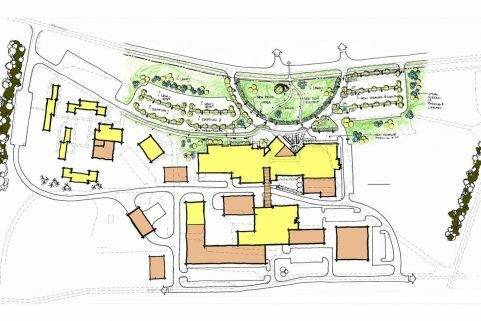 Modifications included effective separation of vehicle and pedestrian movement corridors; creation of a defined inner pedestrian core “back yard;” definition of a new “front yard” and a clear arrival area, preservation of the “Husson Pines” and a new formal entrance boulevard. 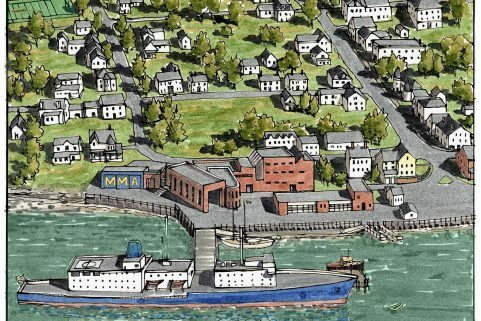 For this project, WBRC worked closely with the City of Bangor, MDEP, and ACOE to streamline permitting efforts. 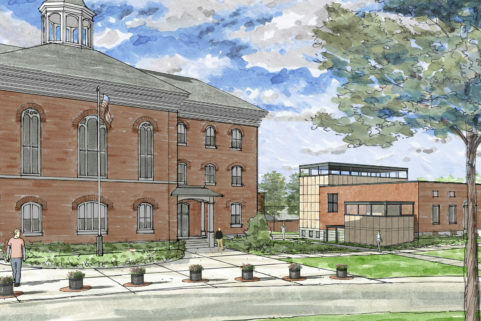 In recent years, WBRC was responsible for programming, design, environmental permitting of several significant Husson facilities including Beardsley Meeting House/Gracie Theatre, O’Donnell Commons, Furman Student Center renovations, three NCAA athletic fields, stormwater detention system and treatment areas and wetland mitigation, the university’s southern Maine campus in Westbrook, and the forthcoming Husson School of Business.